Set between the historical walls of Malta’s capital city of Valletta, Valletta Concours D’Elegance found its way on the island for the third year in a row. 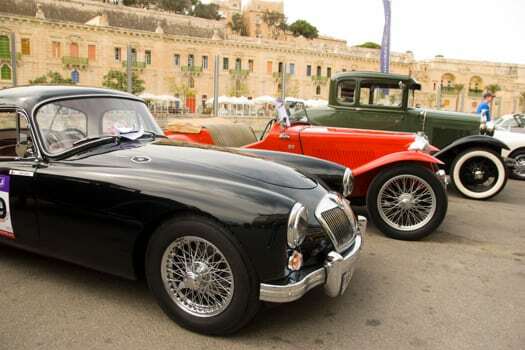 On the 9th of June 2019, classic cars and collector automobiles will be displayed at St George’s Square in Valletta, a few minutes away by walk from Rosselli - AX Privilege. Rosselli, a 5 star luxury hotel in Malta, that forms part of the latest category in the AX Hotels chain called AX Privilege. 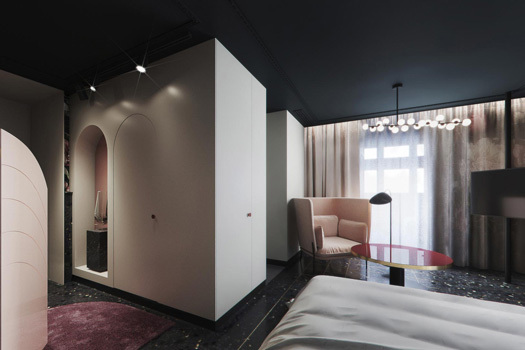 The first of its kind in Valletta, this hotel amalgamates the traditional and contemporary to create a fusion of both styles. Here’s why you should book your stay at Rosselli.